We are marketing (5) Bank owned Commercial lots. All lots have frontage on East Rancier Avenue (FM 439). Lots are listed for $2.25 per square foot, however, bank would agree to drop their asking price to $2.00 per square foot if buyer agrees to purchase more than (1) lot. Great frontage on East Rancier Avenue (FM 439) with a brand new housing development under construction now! All utilities are on the site and lots are in lot and block format and are ready to pull a building permit. 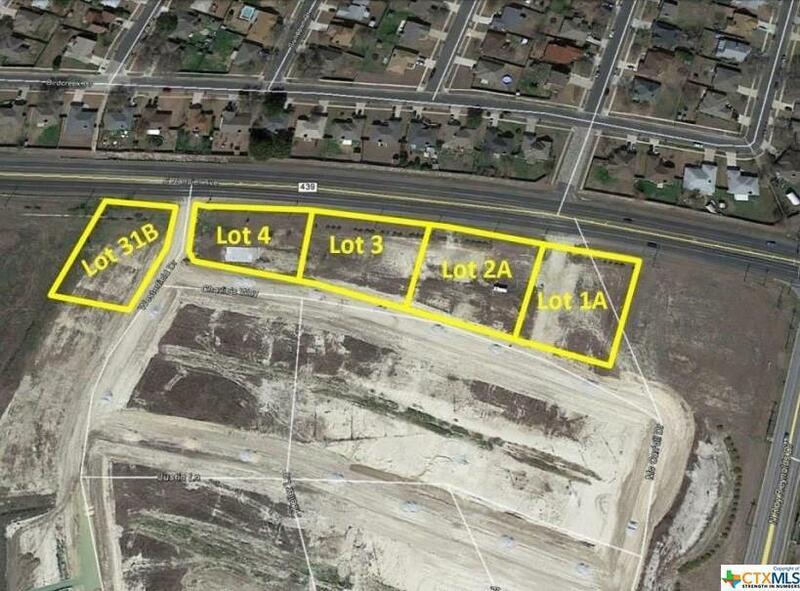 All lots are zoned B-3 Commercial. Listing courtesy of John Reider of John Reider Properties, Lc.